As I mentioned on Facebook last week, I have something to share. I am having a Beach Bag Giveaway in celebration of the summer and my newest soon to be released book – “Run … You Can’t Hide.” Book #4, in the Texas Sorority Sisters series, will be released on July 28, 2015. 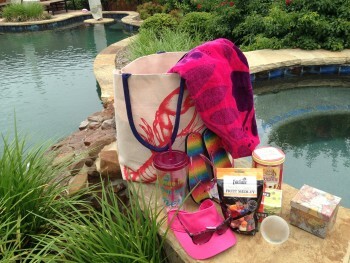 Everyone who registers at www.JaniceOlson.com will have a chance to win but only one lucky person will receive the huge Beach Bag filled with goodies. Next week, I’ll give a sneak peek into the first chapter of “Run … You Can’t Hide” ~ Available July 28, 2015. So don’t miss it. Sign up today. I know some of the books I suggest won’t be your cup of tea. But who knows? If you give them a try, you just might find a new author to add to your favorites. So here a re five more recommended options for summer reading. 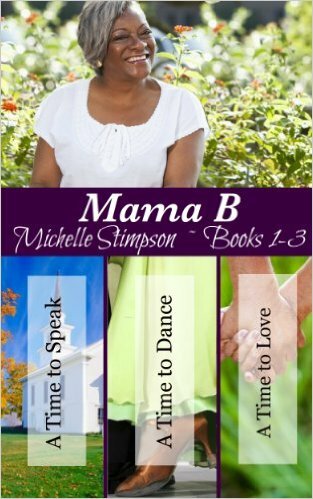 “Mama B” by Michelle Stimpson, Books 1-3, “A Time to Speak,” “A Time Dance,” and “A Time to Love” … they are light-hearted, humorous reads, full of fun, wit, and humor. Michelle is a gifted writer who deals with ordinary issues and turns them into humorous stories that’ll keep you smiling. 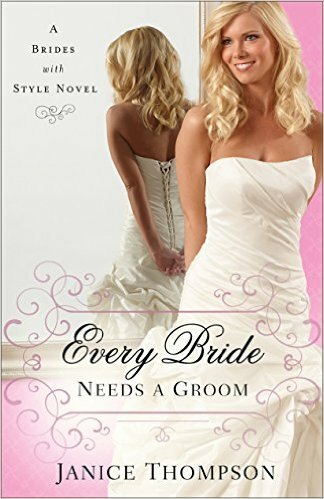 “Every Bride Needs a Groom” Brides with Style by Janice Thompson. (A great first name. J) Janice, a 20-year veteran author, gives the age-old story of being jilted a new twist. What better way to while away a good afternoon than by reading a good humorous romance that surely has a happier ever after. Let me know what you think. 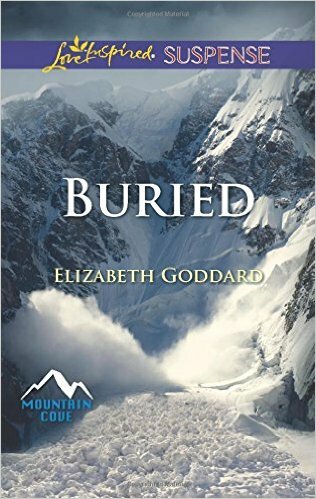 “Buried” Mountain Cove Book 1 by Elizabeth Goddard. This one should cool you off during the hot summer day. It’s a romantic suspense that takes place in Alaska. Elizabeth weaves a tale of running to stay alive in impossible odds. 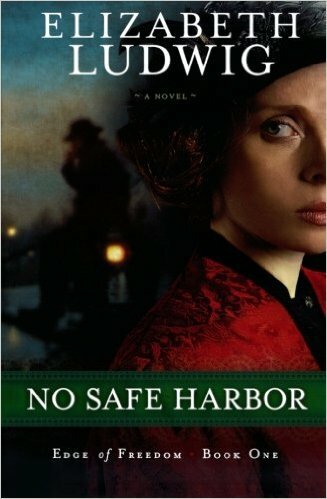 “No Safe Harbor” Edge of Freedom Book 1 by Elizabeth Ludwig. A romantic suspense built in 1897, New York City, where an Irish lass comes to America to find her missing brother, yet doesn’t know who to trust. “Chameleon” Book No. 3 in Serenity’s Deception by Janice Olson (moi). A romantic suspense that takes place in Athens, Texas. (Yes, Texas has an Athens.) Roni Reeves, a young Dallas attorney, unburies the 20 year-old mystery surrounding her parents’ death while working to prove Drake Peters’ innocence. Have you read a good book lately? If you have, I’d love to hear about it. Tell me why it appealed to you and what about the book kept you turning the page. Until next time … y’all come back, ya hear!